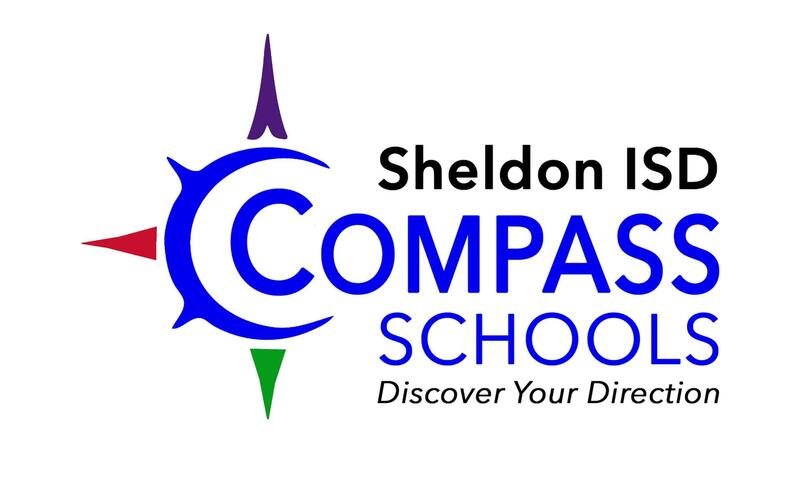 Thank you for visiting our Compass Schools Program webpage. Please check by on Feb. 28 (late evening) for complete information about this wonderful opportunity for Sheldon ISD kindergartners who will be entering first grade during the 2019-20 school year. We're Sorry. Registration Closed on April 5, 2019.